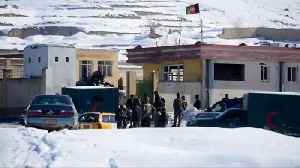 A Taliban attack on an Afghan military compound killed over a hundred security forces on Monday. 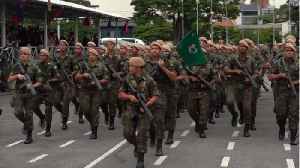 Hours later the militant group announced it had med with the U.S. special envoy to the country. Matthew Larotonda reports. The BBC’s Lyse Doucet asked people in the capital of Afghanistan’s Helmand province whether they thought the Taliban were serious about peace.